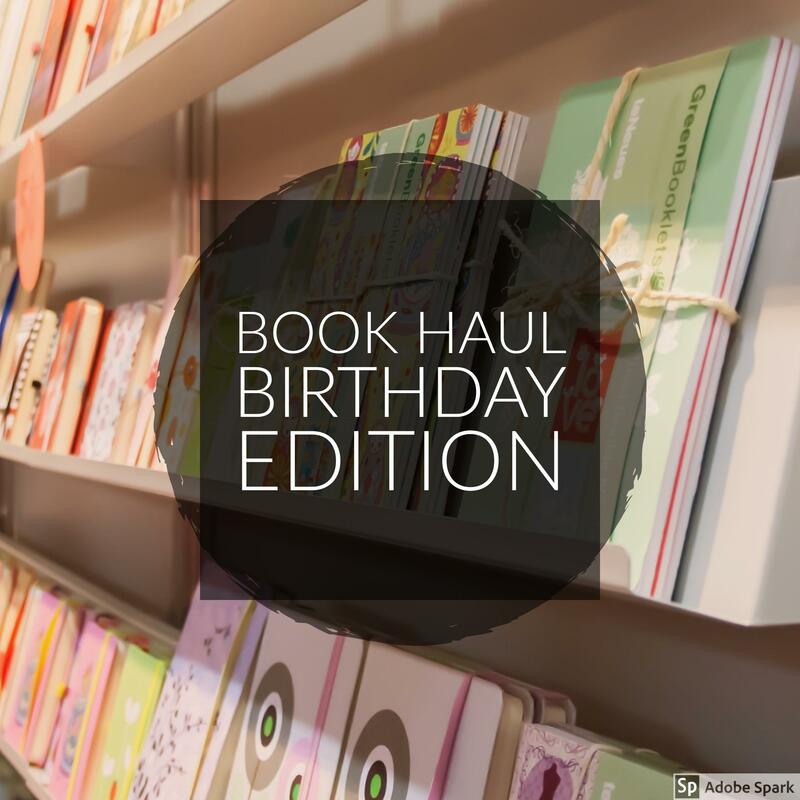 Friday was my birthday, and as you might expect, I acquired a bunch of new books! My husband and sister-in-law each bought me a guide to crystals. 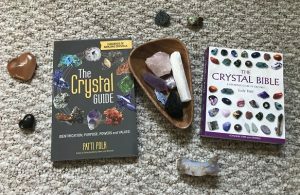 I’ve been getting into crystals over the past two years or so, and have been desperately wanting a reference guide. Fortunately these are different formats and obviously, I don’t believe one can have too many books on one subject! This one was on my Wish List as well. 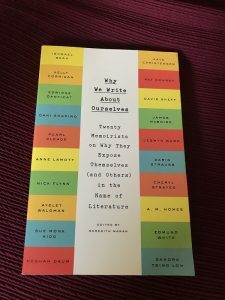 I’m taking a writing class next month, and I’m excited to read this in the mean time for motivation! My brother-in-law gave me an Amazon gift card and I immediately pre-ordered Gretchen Rubin’s new book, The Four Tendencies, which comes out next month. I’ve been looking forward to it for what feels like forever! 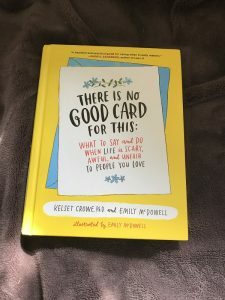 I also received a gift card to Barnes & Noble, so I had to go browse this weekend! 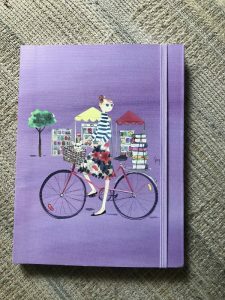 I found a cute notebook to use as a book journal and treated myself to a novel that’s been on my TBR for a long time, and was on sale for $6! 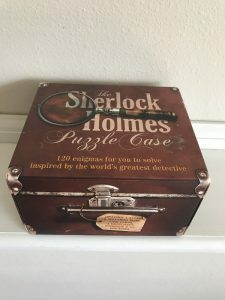 And while it isn’t exactly a book, I picked up this Sherlock Holmes game my husband and I have looked on previous visits. We played it in the car with friends on a road trip this weekend and it’s a lot of fun! What do you think of my new loot?! 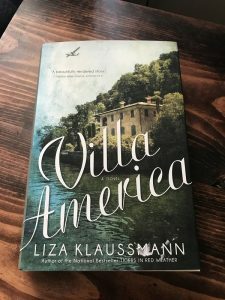 Do you receive books as gifts often?